As a mom-to-be, you're focused on doing everything you can to have a healthy baby. Exercise is good for both you and your little one. In fact, the right moves can ease common discomforts like back pain and sleep troubles. One of the best exercises is swimming. It's gentle on the joints and relieves swollen ankles. And you'll feel light as a beach ball no matter how big your baby bump. Check with your health care provider before starting or continuing exercise in pregnancy. Yoga strengthens core muscles, eases back pain, and helps you relax. And research shows that it may make labor shorter and more comfortable. Try a prenatal class, which is gentler and focuses on relaxation -- good prep for labor. Avoid "hot yoga," and after your first trimester, don't lie on your back. If something doesn't feel right, check with a fitness expert. Take a load off your legs! 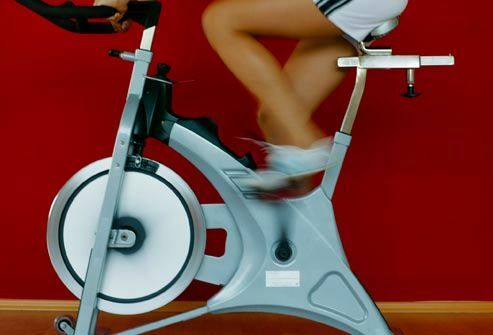 Cycling on a stationary bike is generally safe even if you're just starting an exercise program. Cycling is a good way to boost your heart rate without stressing your joints. As your belly grows, you can raise the handlebars for greater comfort. Light strength training can help you stay toned before and after delivery. If you were lifting weights before you got pregnant, chances are you can keep going as long as you go easy. Avoid heavy weights or routines where you have to lie flat on your back. If you weren't strength training before you got pregnant, find another exercise for now. Whether you're on a trail or a treadmill, walking can safely help tone muscles and improve your mood. It's also something most women can do right up to delivery. If you're just starting, try walking a semi-swift mile three days a week. Increase your time and speed a little each week, and build in hills as you get stronger. Aerobics keep your heart and lungs strong, tone your body all over, and give you a burst of endorphins, a feel-good brain chemical. If you're a beginner, look for a low-impact aerobics class taught by a certified aerobics teacher. If you regularly run or play tennis, you don't need to stop. As you get closer to your due date, run on flat, groomed surfaces to reduce impact and avoid spills. This may also be a good time to postpone racquet sports that require good balance and sudden changes in body position. Kneeling Pelvic Tilt. On all fours with a flat back, tighten the abs and gently arch your back to the ceiling. Don't let your belly sag down. Standing Pelvic Tilt. Back up to a wall, with your feet three inches out. Tighten your stomach and buttocks and press your low back to touch the wall. Tailor sit. Sit with your knees bent and ankles crossed. Lean forward a little, keeping your back straight. Tailor press. Sit with your knees bent and the bottoms of your feet together. Place your hands under your knees. Press the knees down against your hands and your hands up against the knees. Hold a few seconds and release. The beauty of Kegel exercises is that you can do them anytime, anywhere, without anyone knowing. Kegels strengthen the muscles that help hold up the uterus, bladder, and bowels, which helps labor and delivery. To do them, squeeze the pelvic muscles as if you're trying to stop urinating or passing gas. Hold for five seconds and relax. Repeat 10 times, five times a day. Too pooped to put in 30 minutes of exercise? Break it into two 15-minute sessions or three 10-minute sessions. New to exercise? Start off slowly. Begin with five or 10 minutes a day and gradually build up. Always warm up and cool down for five minutes. And listen to your body. If you feel hot, short of breath, or tired, take a break and take it easier next time. 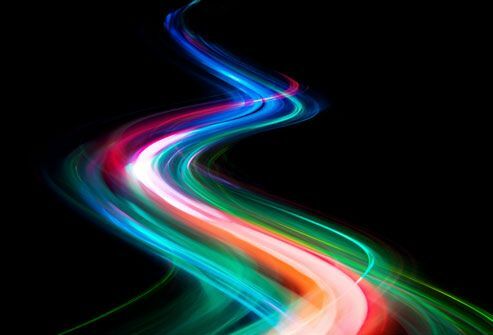 Should You Slow the Pace? As your middle gets more crowded, your lungs and heart have to work harder. Give them a break by not overdoing it. 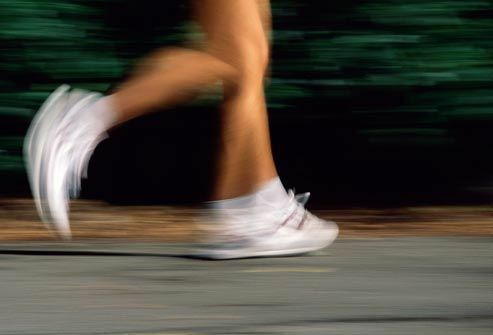 As long as you can talk comfortably and aren't short of breath while exercising, you're moving at a good pace. Don't exert yourself to the point of heavy sweating. And if you start to feel tired near your due date, consider switching to simple stretching and strengthening exercises. 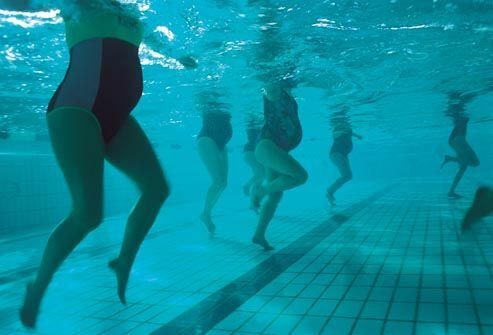 Exercising during pregnancy can help keep you at a good weight. Gaining too many pounds puts you at risk for longer labor and a tougher delivery. But gaining too little can hurt your baby's growth. For women at a healthy pre-pregnancy weight, the target gain is usually 25 to 35 pounds. Work with your health care provider to set the right weight goal for you. Changes in your body can make it easier to injure your joints, so steer clear of exercise that requires jerking, bouncing, or high-impact movements. Avoid quick changes of position, such as standing up quickly, which can make you dizzy. And remember that your center of gravity shifts as your belly grows, so it's easier to lose your balance and fall. When you're pregnant, your body runs a little hotter. Avoid overheating, which may be harmful for your baby, especially during the first trimester. Don't work up a heavy sweat while exercising. Exercise less or not at all on hot or humid days, or exercise inside. Drink plenty of fluids before, during, and after workouts. And stay out of saunas and hot tubs. Heading to the mountains? 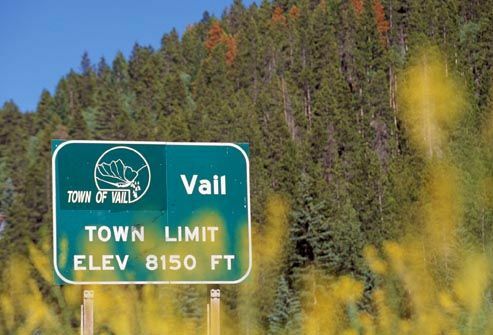 Avoid exercising above 6,000 feet. Lower oxygen at a high altitude can mean your baby gets less oxygen, too. Heading out to sea? Skip scuba diving. 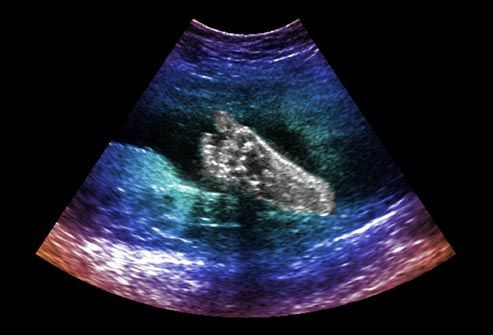 It puts your baby at risk for decompression sickness, which may cause birth defects, miscarriage, or other complications. Try snorkeling instead. While exercise during pregnancy is good for you, some activities come with more risk than reward. 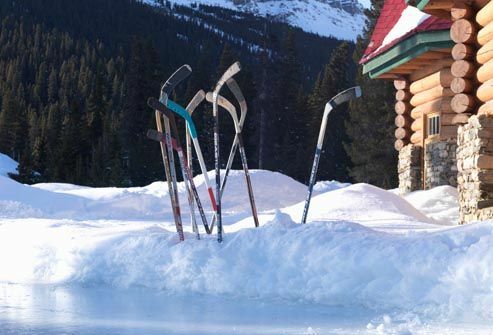 Avoid contact sports such as basketball, hockey, and soccer. They can injure you or your baby. And skip activities that increase your risk of falling, such as outdoor bicycling, roller-skating, downhill skiing, and horseback riding. Exercise lifts your spirits. It floods your body with feel-good brain chemicals like endorphins, and calming ones like dopamine and serotonin. Exercising during pregnancy may lower the risk of depression and anxiety and boost your self-esteem. 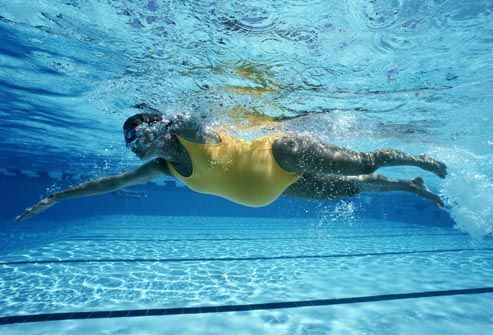 Being active during pregnancy gives you more energy and stamina. Strengthening your muscles and heart can help you feel stronger and more capable of accomplishing your goals. Exercise also helps you sleep by relieving stress and anxiety that might otherwise keep you awake. And a good night's sleep gives you more energy to face the day. Up to 18% of expecting moms develop this kind of diabetes, which first happens during pregnancy and usually goes away afterward. Hormonal changes lead to high blood sugar levels. Untreated, it can lead to serious complications for your baby. Exercise may help lower the risk of getting it and control gestational diabetes by lowering blood sugar levels. Talk to your doctor first. In addition to easing aches and pains, and keeping you regular, exercise also seems to prepare women's bodies for labor. 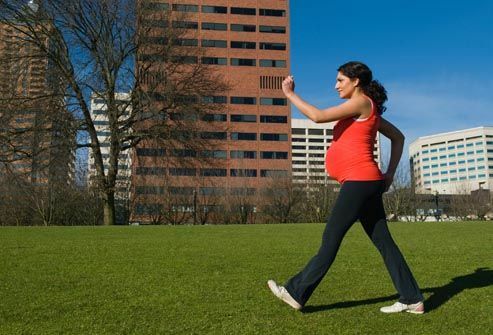 Research shows that healthy pregnant women who exercise during pregnancy may have less risk of preterm delivery and shorter labor, are less likely to need pain relief, and recover from childbirth faster. Regular, moderate exercise not only gives you a healthier pregnancy, it might give your baby a healthier start. 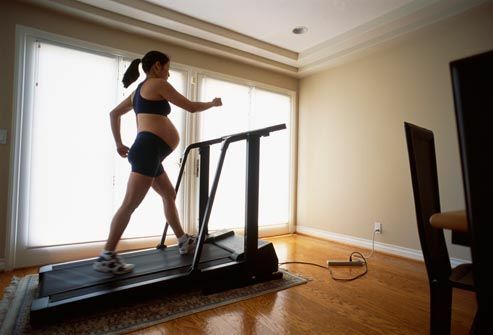 Research shows that when pregnant women exercise, their developing babies have a much lower heart rate. Babies of active moms may also have a healthier birth weight. You don't need to invest in a lot of expensive gear to stay safe and comfortable while exercising during pregnancy. The two workout must-haves are a supportive bra and shoes that are designed for the kind of exercise you're doing. Other than that, just wear layered, loose clothes to stay cool. You're not just eating for two, you're drinking for two as well. Your body needs more water to stay hydrated, especially during exercise. So "think drink" and down about 10 cups of liquids a day. Drink before, during, and after workouts. A good rule of thumb: If you're thirsty or your pee is dark yellow, you're probably not getting enough liquids. Exercise and pregnancy both take energy. Some days you may have plenty for both and other days you may not have enough for either. It's important to listen to your body. If you find yourself stuck on the couch, you may need some support and motivation to get moving. Try taking a prenatal exercise class, working out with a partner, or even joining a forum to share workout goals and advice. 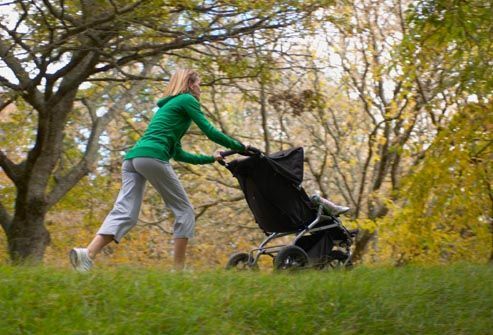 Once your baby arrives, exercise can help you move into motherhood. Studies show that new mothers who exercise feel better about themselves, adjust faster to being a mom, and lose more weight. Start by gradually getting back to low-impact exercise. Walking is a good place to start -- and it's something you and baby can do together. With the baby out of your tummy, you may be tempted to whip your abs back into shape with sit-ups. Slow down! You'll be working already overtaxed, overstretched muscles. Better to start with tummy-toners like pelvic tilts. Tighten your pelvic floor muscles as you do them to avoid further stretching. As you strengthen your core, you can gradually start doing crunches. You're eager to get your pre-pregnancy body back, but give yourself some time. Losing no more than about 4 pounds a month is better for you and baby. Eating too little can thin your bones, make it harder for your body to produce milk, dampen your mood, and lead to fatigue. With exercise and a healthy diet, you'll most likely be back to your normal weight within a year. Artal, R. British Journal of Sports Medicine, 2003. Association of Reproductive Health Professionals. Davenport, M. Medicine and Science in Sports and Exercise, June 2011. Downs, D. Journal of Midwifery & Women's Health, March-April 2004. Hopkins, S. Journal of Clinical Endocrinology and Metabolism, May 2010. National Institute of Child Health & Human Development. National Institute of Diabetes and Digestive and Kidney Diseases, Weight-control Information Network. New York Times web site. State Government of Victoria, Better Health Channel.